Sapphires, rubies, fossils, granite, quartz and sandstone – prepare to be dazzled! 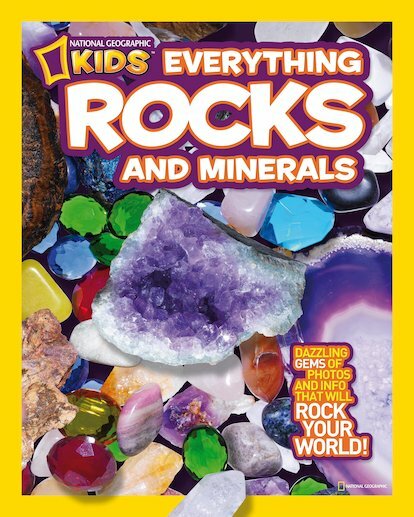 Take a closer look at rocks and gems in this brilliant introduction to geology, sparkling with exciting facts about the hidden riches buried in the ground. Find out how rocks form, where jewels can be found, how old they are and how you can identify them. Rock your world as you learn all about splendid stones both ordinary and precious!